Enjoy the early stages of your efforts because you’ll look back on the early years with much love and nostalgia! These are the words spoken by this month’s Spotlight. 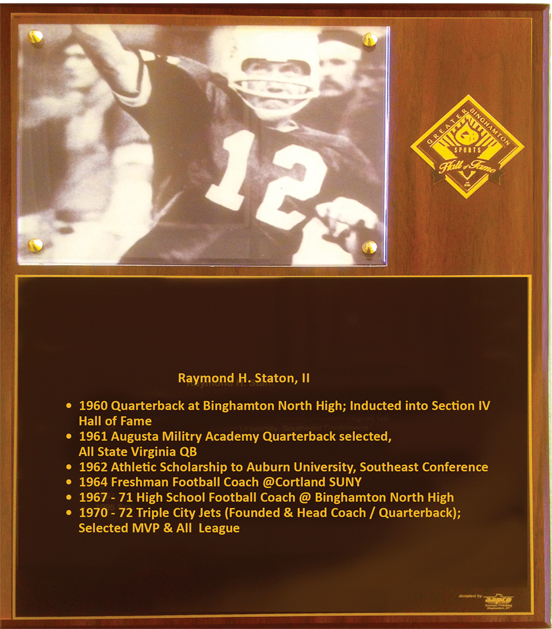 And so My Town magazine is proud to look back on the early years of Ray Stanton, Jr.
Ray’s early years were known for his accomplishments in sports. He started playing football in 9th grade and loved the “team” aspect of working with 35 other players to be successful. “After 3 years of football at North High in Binghamton, I played for Augusta Military Prep in VA and was awarded a scholarship to Division 1 Auburn University. After college I played 8 years of semi pro football and had tryouts with the Jets and Giants. I truly feel that my many years as a QB leader in football has helped me tremendously in the business world”. Ray went from sports to teaching. As a math teacher/principal for 27 years, he had many contacts with local school districts. 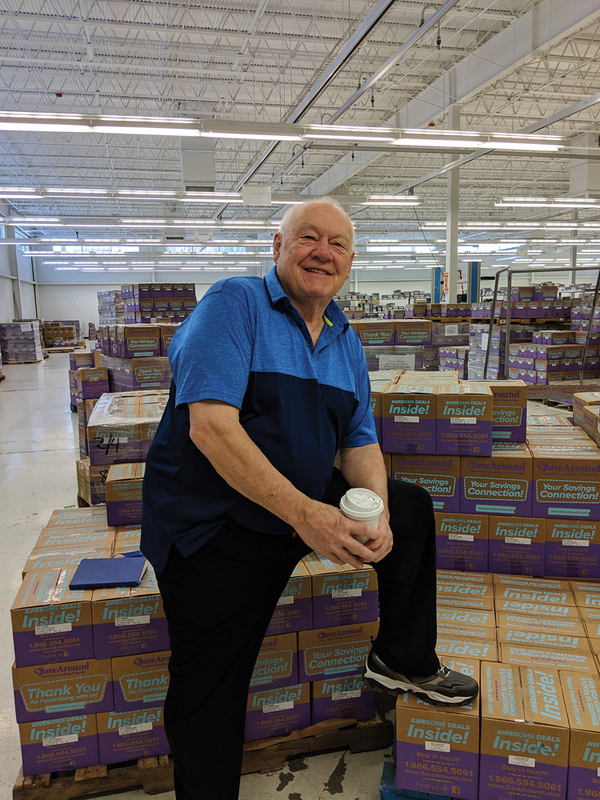 The SaveAround fundraising business started in 1975 as “Dine-A-Mate” and has expanded over the years from one city to 175 cities throughout the USA. Savearound currently has more than 150 full and part-time representatives.